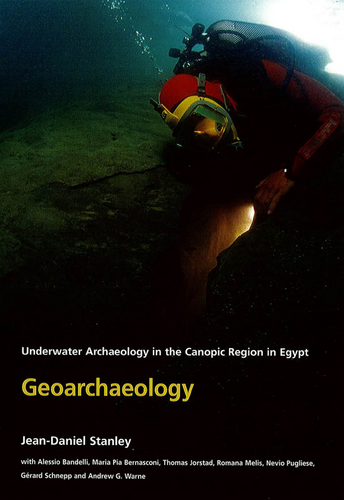 This book presents the first topographic outline of the city of Heracleion and the nearby Ptolemaic and Byzantine sites, all currently being excavated underwater in the Bay of Aboukir. This volume is the product of ten years of survey and excavation. This volume presents the geoarchaeological analysis of the Aboukir Bay by the Smithsonian Institute. This study outlines the reasons for the submergence of the ancient coast line through detailed analysis of geological core samples. This monograph presents the almost completely reconstituted Naos of the Decades with an excellent set of photographic images. The four additional fragments, recovered in East Canopus during the excavations of the European Institute of Underwater Archaeology, are examined with the two original fragments from the Louvre and Greco Roman Museum (Egypt). The largest of the new fragments consists of a cosmogony of over 20 columns with no known parallel, disproving the order of the decades as it was initially assumed and suggesting a far older tradition of Egyptian astrology. 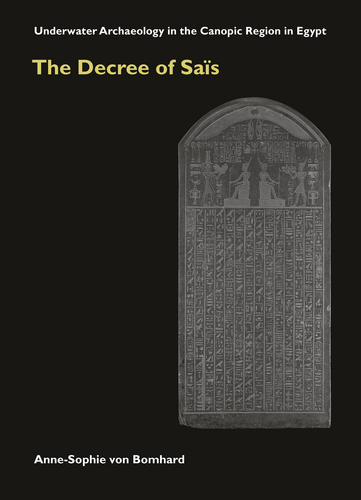 This monograph presents a translation, commentary and interpretation of the bilingual monumental Stele of Ptolemy VIII Euergetes II, which stood in the temple district of Heracleion-Thonis in the north-western Nile Delta of Egypt. 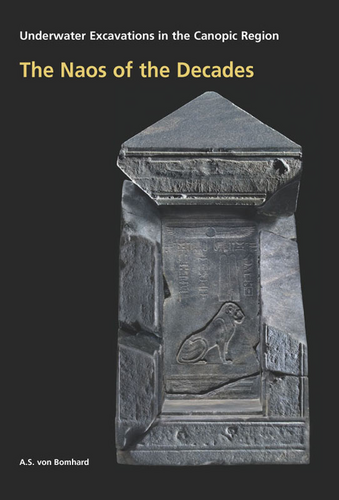 The six metre high stele was erected sometime between either 141/140 and 131 or 124 and 116 BC and was discovered during the excavations of the European Institute of Underwater Archaeology. Unfortunately immersion in the sea has damaged the surface of the stele and little of the Greek text can be made out. Nevertheless much of the hieroglyphic portion of the document can be read and interpreted. 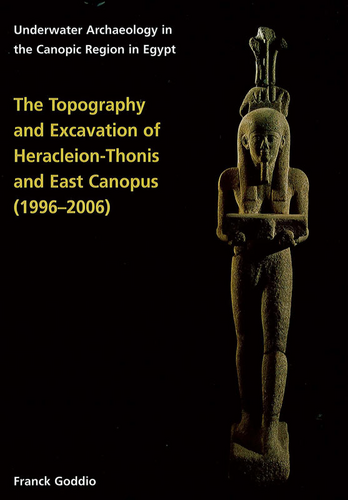 It is laid out in traditional style complete with a royal protocol and eulogy and contains information about the local affairs of the priests of Heracleion. 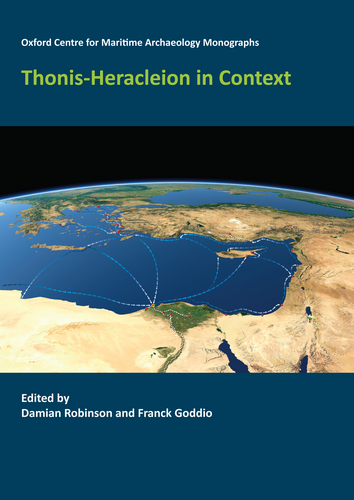 This monograph contains the joint proceedings of the first two conferences organised by the Oxford Centre for Maritime Archaeology. 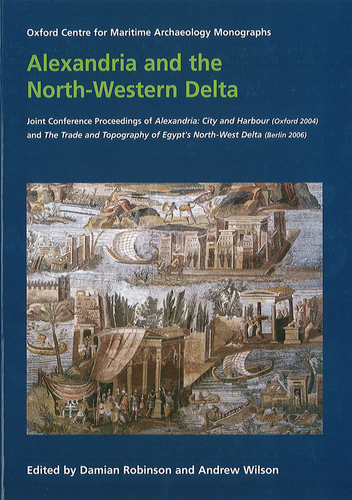 It contains 23 papers that cover land-based and underwater excavation and survey in the area of the North-Western Nile Delta, principally concerning the cities of Alexandria and Heracleion-Thonis, as well as studies of aspects of the material culture from these sites. 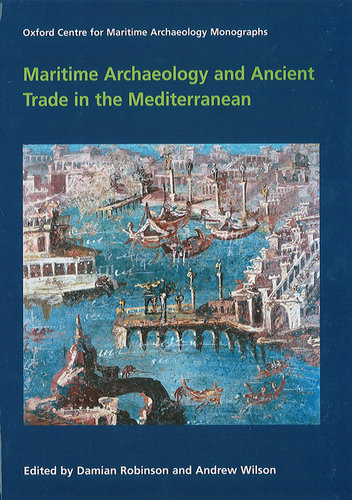 This monograph focuses on the maritime dimension of the trading economy of the ancient Mediterranean, using the evidence from shipwrecks, harbour archaeology, and the distribution of traded goods. 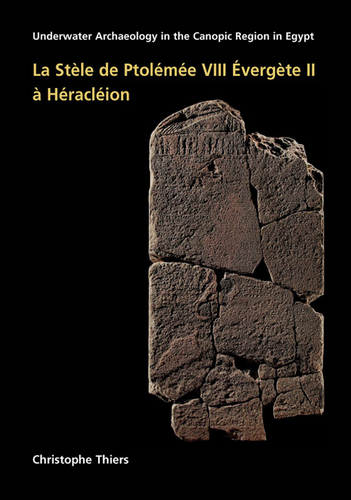 The monograph presents an edition of the stela found during underwater excavations in the Aboukir Bay, at the site of ancient Thonis-Heracleion, and inscribed with the Decree of Saïs. The text is a parallel to that inscribed on another stela found at Naucratis at the turn of last century. 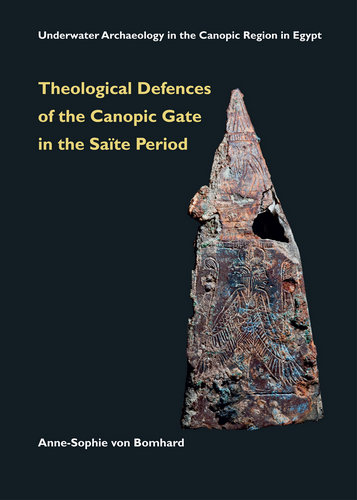 The book contributes to the understanding of royal benefactions to temples and aspects of trade and taxation systems in force at the time of the decree.